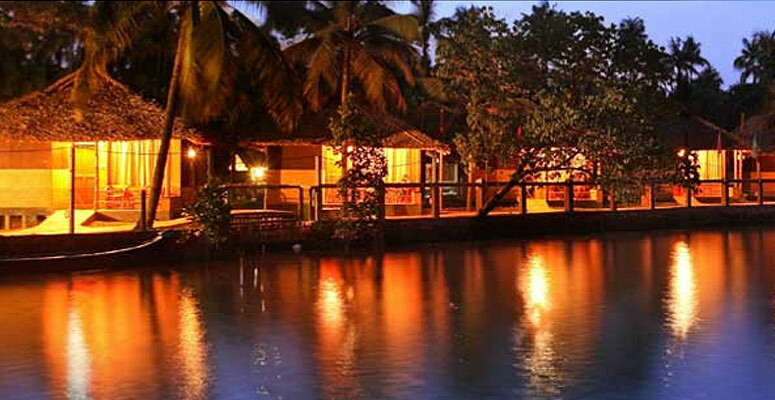 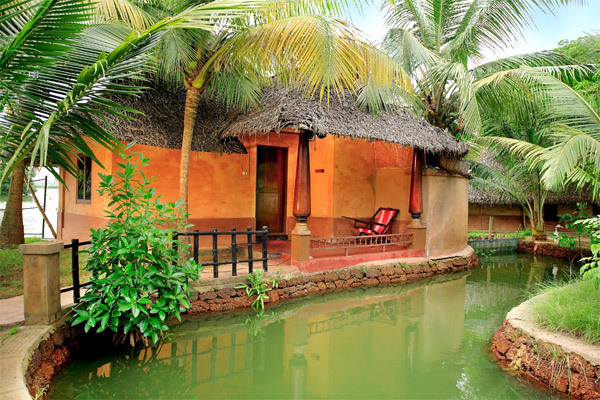 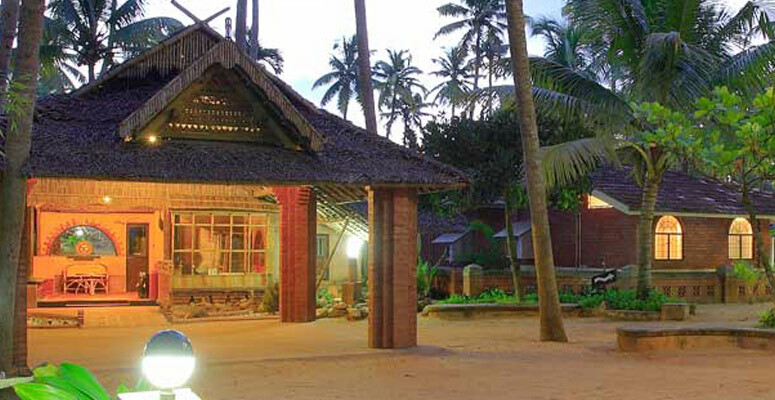 CHERAI BEACH RESORTS is geographically located in the central part of Kerala which is the most popular tourist destination. 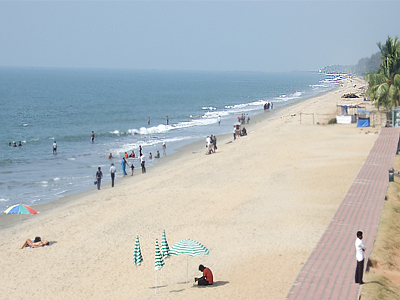 It is very near to the International Airport & Kochi city. 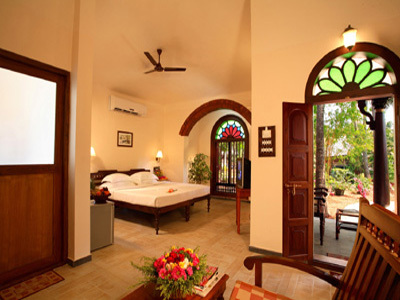 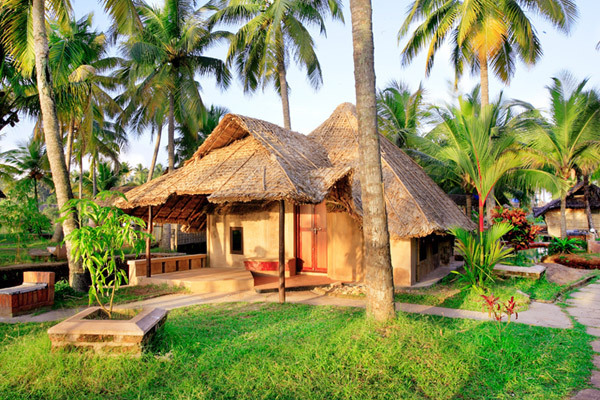 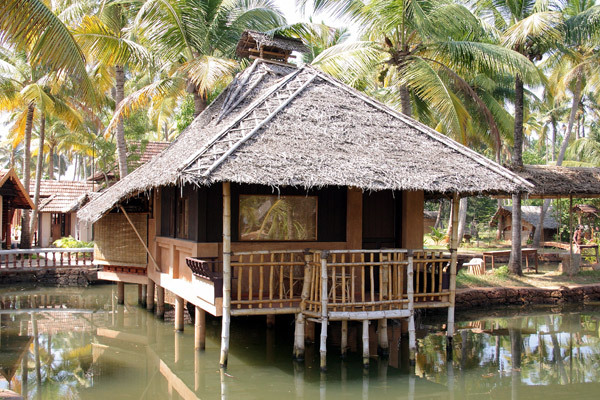 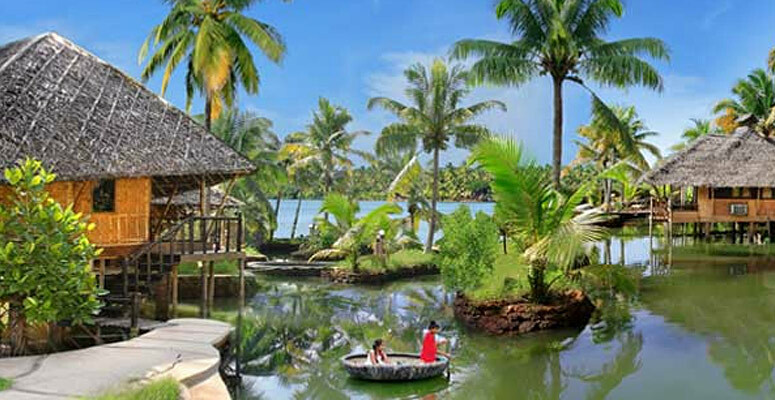 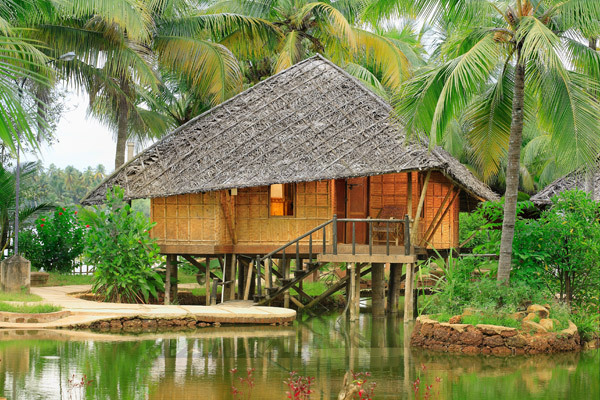 It offers the visitors luxury, one can only dream about- the unpolluted atmosphere, crystal clean water, absolute calm and privacy, coconut trees & beautiful lagoons, golden beaches & backwaters.